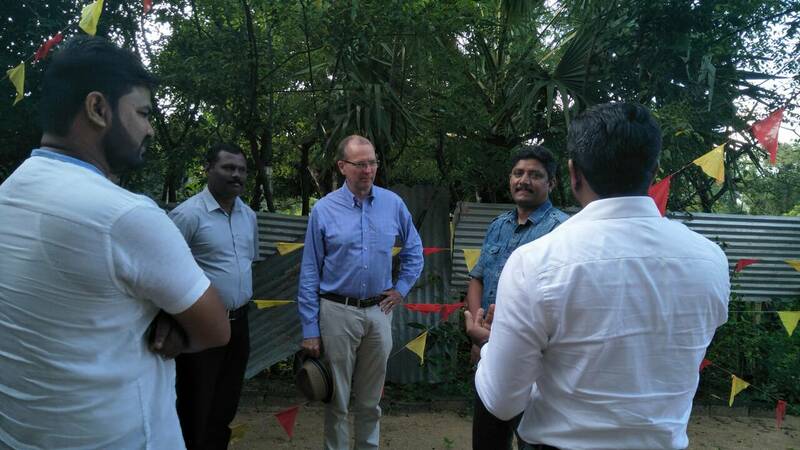 Canada's High Commissioner to Sri Lanka, David McKinnon today met with former LTTE fighters in Mullaitivu and discussed ongoing Tamil concerns. 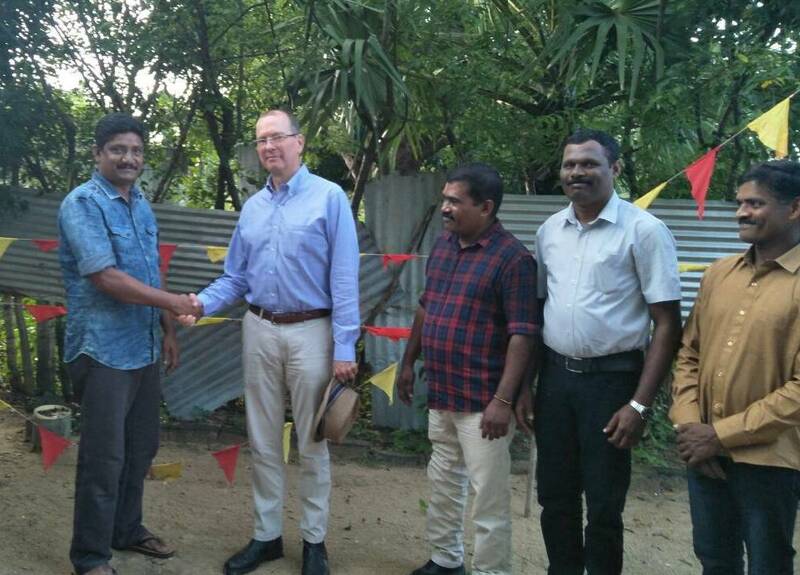 The former fighters, who have formed a political party, met McKinnon in Puthukkudiyiruppu. The meeting took place just days after the Tamil day of remembrance, Maaveerar Naal, with red and yellow bunting still in place.